BMW 6 Series GT Performance, Engine, Ride, Handling | What Car? The engine line up for the Series GT is rather simple, you have the choice of two petrol engines (the four-cylinder 630i or six-cylinder 640i) or two diesels (the 620d and 630d), the latter of which is likely to become the best seller. Conversely, the 640i is a turbocharged 3.0-litre unit that is unlikely to find many homes in the UK, but not because it isn’t a nice companion. It’s certainly powerful enough, with 335bhp on tap and superb low-down pull to dispatch slow-moving traffic, and it’s also impressively smooth, even when pushed hard. BMW’s standard eight-speed automatic gearbox works well, too. It’s only let down by its fuel economy; both the 620d and 630d will go much farther on a full tank and both emit less CO2. 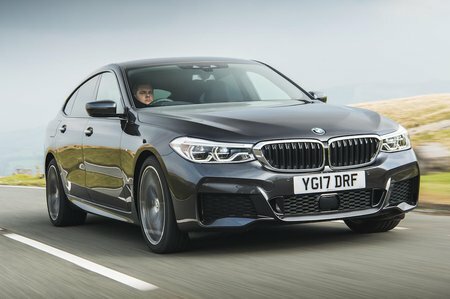 Now, we have yet to test the ‘entry-level’ 620d in the 6 Series GT, but based on based on our experience of this engine in the mechanically similar 5 Series we’re confident that it will be all the engine you’d ever realistically need. It can whisk you up to motorway speeds without fuss and rarely needs working hard. However, if you want proper autobahn crushing performance then we’d recommend the brawnier six-cylinder 630d; it’ll crack 62mph from standstill in 6.1sec, less than a second behind the 640i and will whisk you all the way up to 155mph. 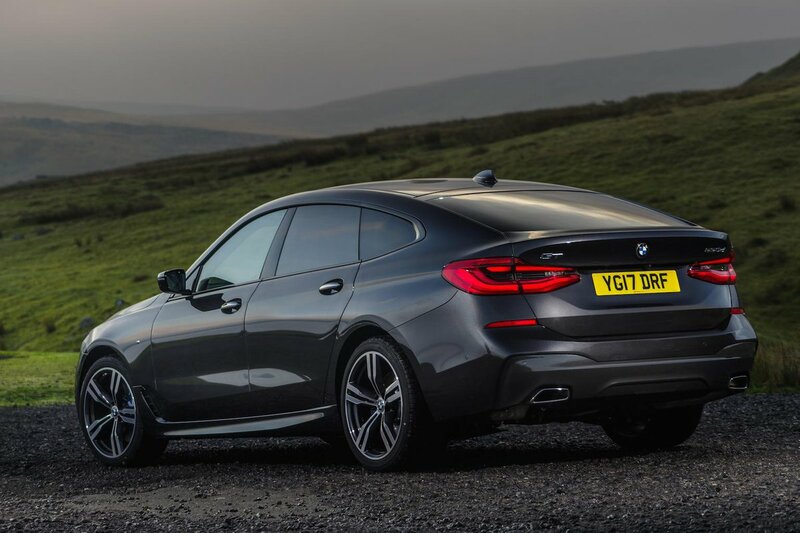 However, the reason the 630d is our pick isn’t just its outright pace; the way it pulls harder from low revs gives it a more flexible, effortless feel in everyday use. In addition, it’s right up there as one of the smoothest and quietest diesels in the class, but not quite the best – we rank the excellent 2.9-litre diesel in the Mercedes-Benz CLS above it. So, the 6 Series GT’s pace is good for overtaking and sprinting down motorway slip roads, but it’s not exactly a sports car in the corners. The 640i comes with BMW’s xDrive four-wheel drive system as standard; it's an option on both the 620d and 630d, too. With it, you rarely find the wheels struggling for traction, but the car’s sheer size makes it feel less eager to change direction than a 5 Series. That’s the same even if you add other options designed to aid handling, such as self-adjusting anti-roll bars, and select the sportiest driving modes. The 6 Series GT’s steering, too, isn’t particularly feelsome in any driving mode. Ultimately, both the CLS and Audi A7 Sportback manage to feel more agile.